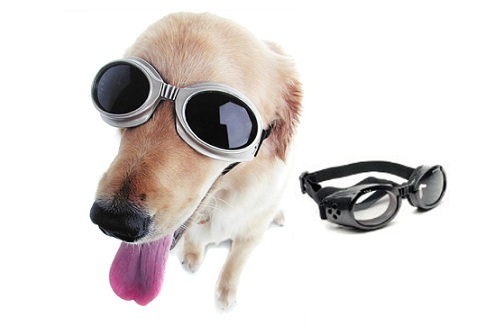 Doggles ILS are the first and only protective eye wear designed just for dogs. 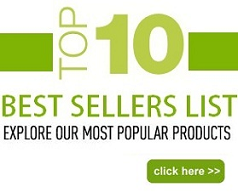 Recommended by vets for both physical protection as well as protection from UV light. Extra wide nose bridge. Padded and flexible rubber frame. 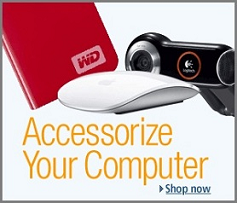 Price: $20.00 & eligible for FREE Super Saver Shipping on orders over $25.